As much as I love shopping, I actually don’t enjoy buying gifts for people. Buying gifts for other people stresses me out. 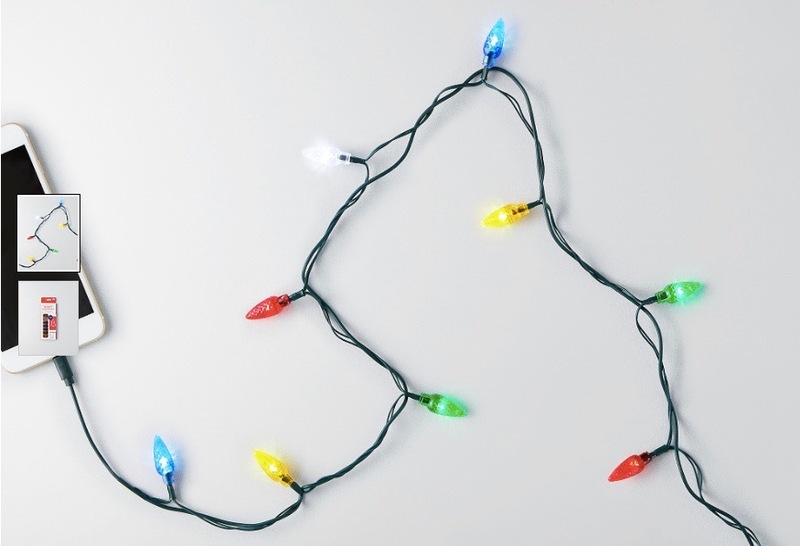 One, I think that I’m a terrible gift giver; Two, I don’t know how to wrap gifts and make a great presentation and Three, I never know what to buy for someone unless they give me a list of things they like. If I have to choose on my own, I procrastinate, and stress about whether they will like it or not. 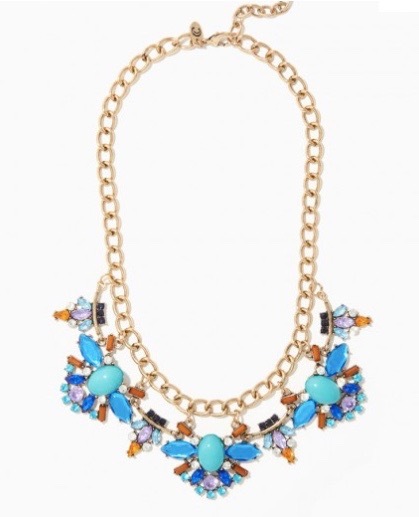 Here is a list of 25 under $25 fashion accessories. I did accessories because trying to buy clothing is hard. Every store has different sizing and even the store you shop in all the time, sometimes the sizing or the cut of the item can be weird. 1. This is by far the best charger I’ve EVER SEEN! I need to buy one ASAP! 2. 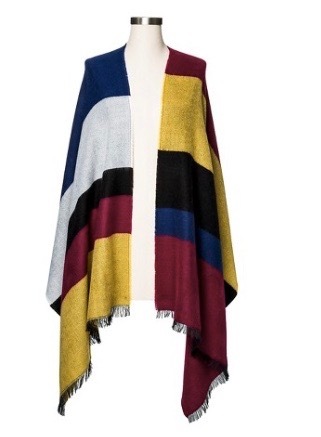 If you have a friend who is into fashion and loves jewelry, how about giving them something that is trendy but unique?! 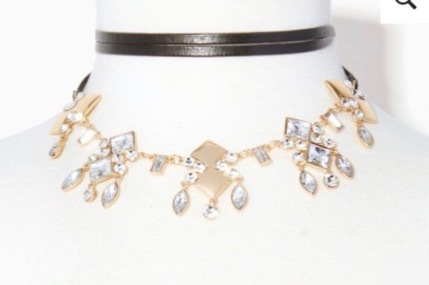 A choker necklace. 3. 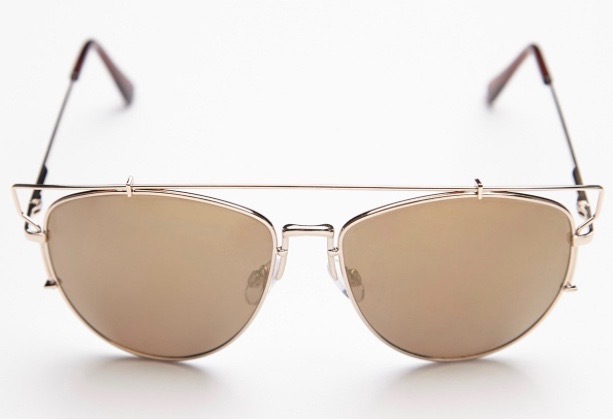 Sunglasses! 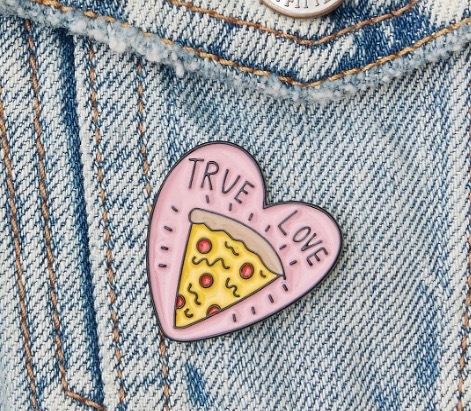 My favorite accessory. They can be worn pretty much year round. 4. A gift, to keep your loved one warm. 5. 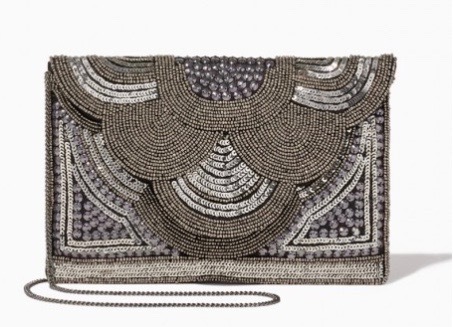 Give a friend a gift that sparkles for that NYE party! 7. 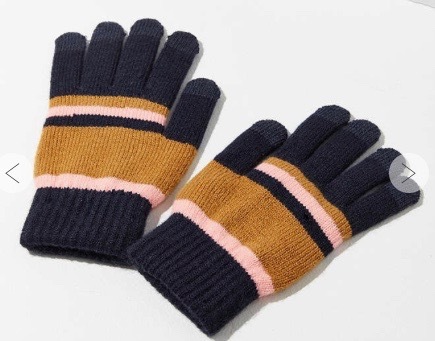 A gift, that keeps your fingers warm while you text. 8. 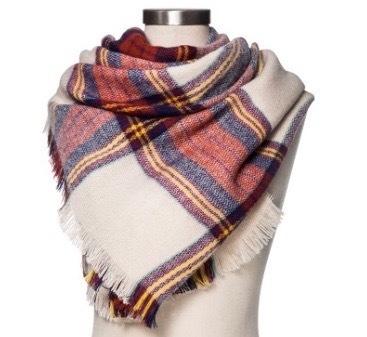 For that chic person in your life, a blanket scarf is perfect. 10. 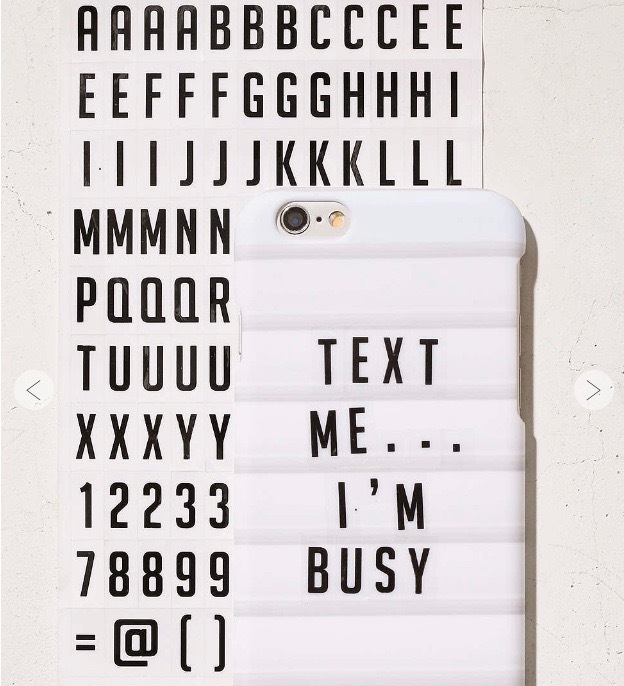 For that person you know, who is always switching their phone case, this DIY letterboard case is very cool. 11. 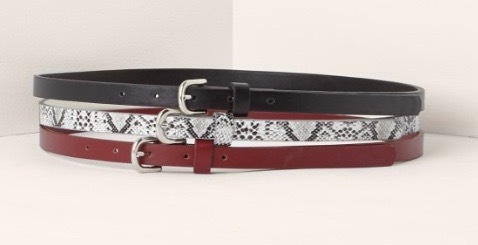 Belts to add pazazz to an outfit. 12. With the Fujiflim Instax Mini being so popular, this cute case is a great gift. Also, it says you’re able to take photos without taking it out of the case! 13. 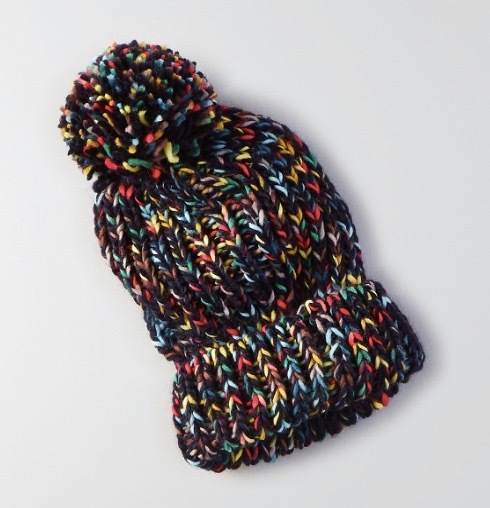 In my opinion, the best winter accessory is a beanie! 14. 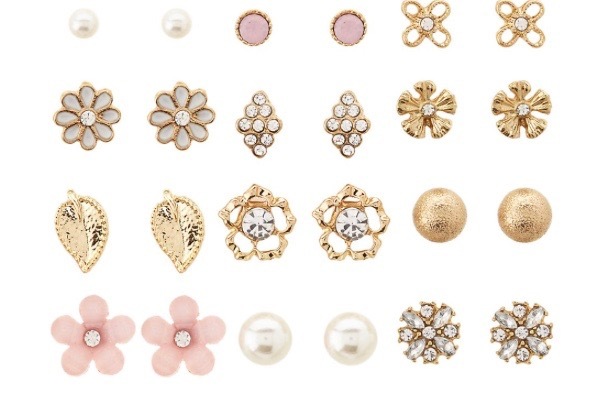 For your younger sister or the simple girl, a pack of stud earrings is a great stocking stuffer. 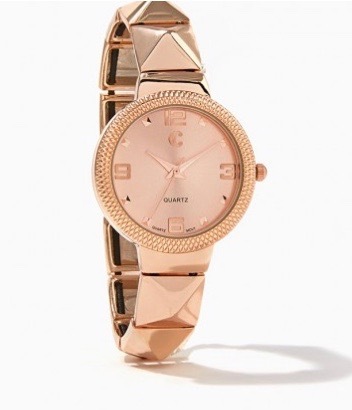 Charlotte Russe has reasonably priced jewelry. Usually, you can get 2 for $10. 15. 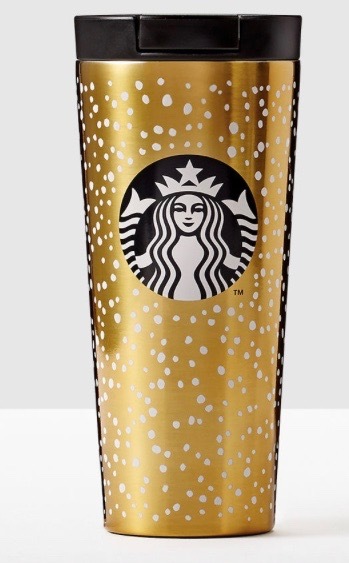 For that Starbucks lover, a stylish coffee tumbler is something they would love. 16. 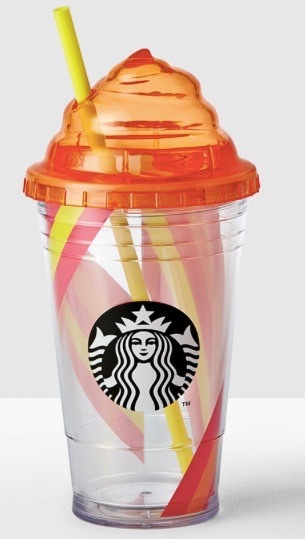 For that girl who is always on the go. 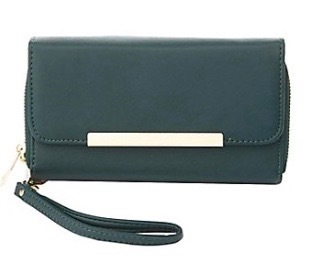 A wristlet will be easy for her to carry all of her belongings. 17. 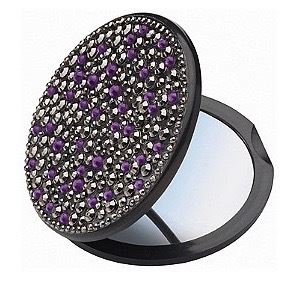 Bedazzled compact mirror to match that highlight! 18. Knee High Socks to go with those black boots under the tree. 19. Add some life to a Macbook. 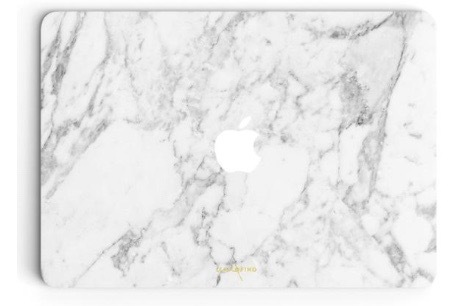 I saw this marble Macbook skin Instagram and put this on my wish list. There are so many designs to choose from. 20. Tights come in countless colors and patterns for that bold person in your life. 21. 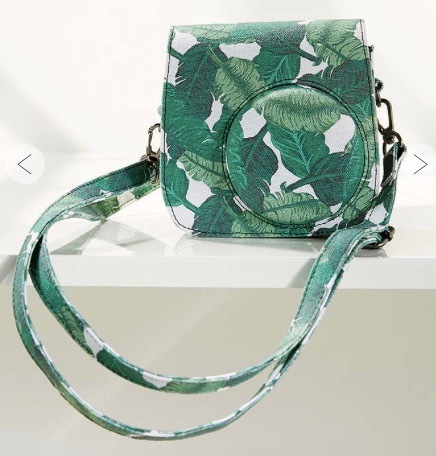 Because Aeropostale has been having such great sales lately, I decided to add this adorable backpack to the list. It’s on sale for $18.75. 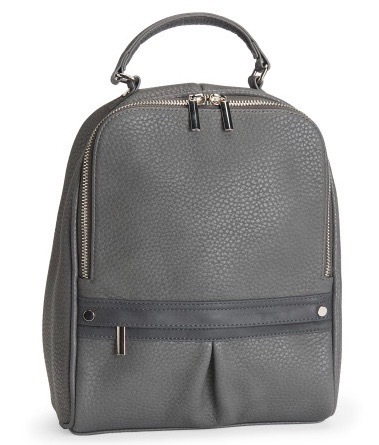 This would be awesome for someone in school or who travels a lot. 22. LET’S MAKE A STATEMENT HONEY! 23. 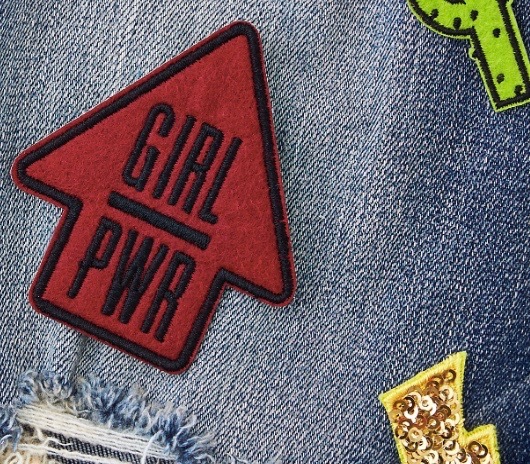 Patches and Pins for the creative girl. 24. 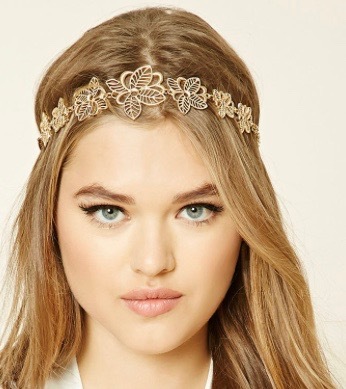 Headband and hair accessories for the girl whose hair is alway on point. Hope this list gives you some ideas! 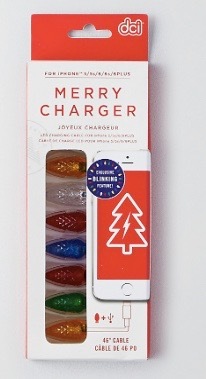 Love the charger, cute idea! I love this charger! It has 2 different settings for the lights.